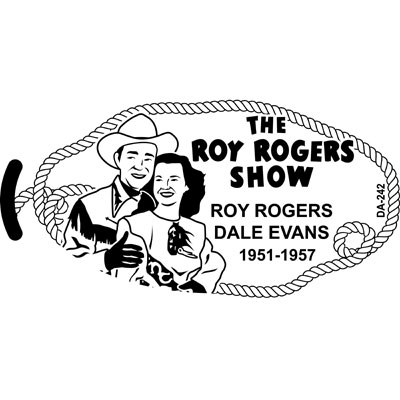 The Roy Rogers Show was a 30 minute western action series on NBC about a 1950’s cowboy, his wife, their friends and their horses. They lived their lives on the Double R Ranch when they weren’t out fighting bad guys. Roy Rogers’ horse “Trigger” and dog “Bullet” would often rescue one of the actors from peril. Trigger was known as the “Smartest Horse In The Movies”. The King of the Cowboys fights crime in the west with his wife Dale Evans and Trigger his trusty horse. 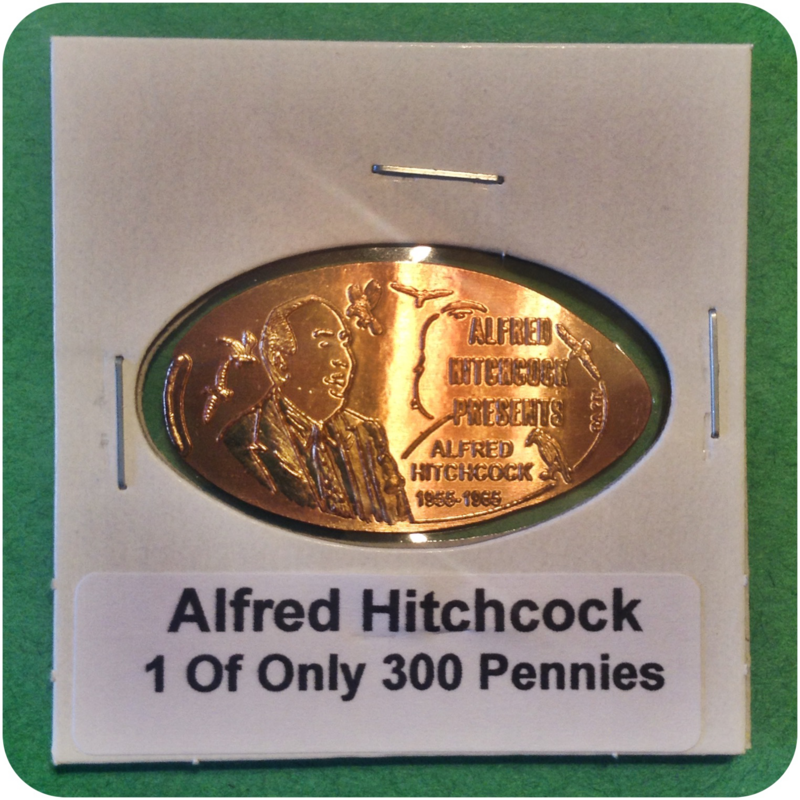 Alfred Hitchcock Presents ADA-235 Click above image for more info!